for active chapters, members and advisors. Psi Beta has partnered with McGraw-Hill Education to create annual achievement awards which will be presented to one Psi Beta student winner and one faculty advisor winner at each of the 5 annual APA regional psychology conferences during the 2018-2020 academic years. Each winner will receive a certificate and a check for $150. Due dates vary by region. Please contact your regional VP for the exact due dates. UPDATE – Changes to Anastasi scholarships to promote the APA Conference Travel Experience! The Anne Anastasi APA Travel Scholarship will cover the top two Psi Beta National Research Paper Competition winners and the student Carol Tracy Community Service Award Winner. $2000 will be awarded for each of the three winners. Lodging will be pre-booked and this will be deducted from the $2000. The remaining money after lodging costs will be given to each student via check during the Psi Beta/ CABE Award Ceremony at APA. The scholarship winners will be responsible for their conference registration, travel, and food as the remaining award money will act as a reimbursement. Deadline for research paper submission is May 15th and the deadline for the community service nomination is June 1st. Certificates are awarded to the primary authors of three outstanding original psychological research papers written in APA style. 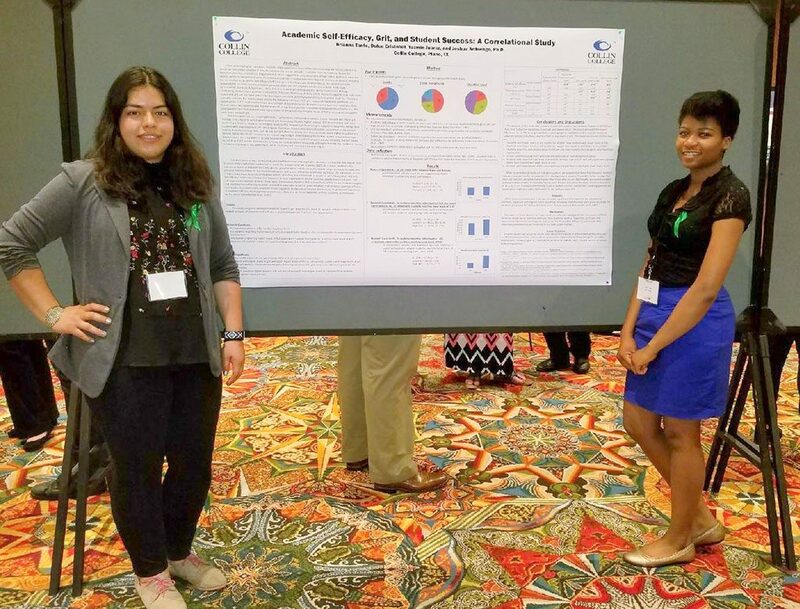 The top two winners are eligible for the Anne Anastasi APA Travel Scholarship and will present their research at the annual APA conference. The third place winner will receive $300. If the first or second place winner cannot attend the conference, they will be awarded $300 and the third place winner will be invited to attend the APA conference on scholarship in their place. Please see details regarding the Anne Anastasi APA Travel Scholarship. Each winner will receive an award certificate. The primary author only will receive the travel scholarship. Co-authors, who are Psi Beta members, will receive certificates of recognition. Deadline for submission is May 15th. Student and chapter award for two outstanding community service projects. The student winner is eligible for an Anna Anastasi APA Travel Scholarship and the chapter will be awarded $100. If the student winner cannot attend the APA conference they will be awarded $100. A plaque is awarded to an outstanding Psi Beta faculty advisor. Chapter officers and/or members can nominate their advisor. NOTE: Some chapters are fortunate to have two or more advisors who work together to oversee an excellent chapter. If that is the case with your chapter, and your members wish to submit a nomination for co-advisors to your chapter, you may do so but please be sure the nomination letter describes how each advisor individually supports your chapter.